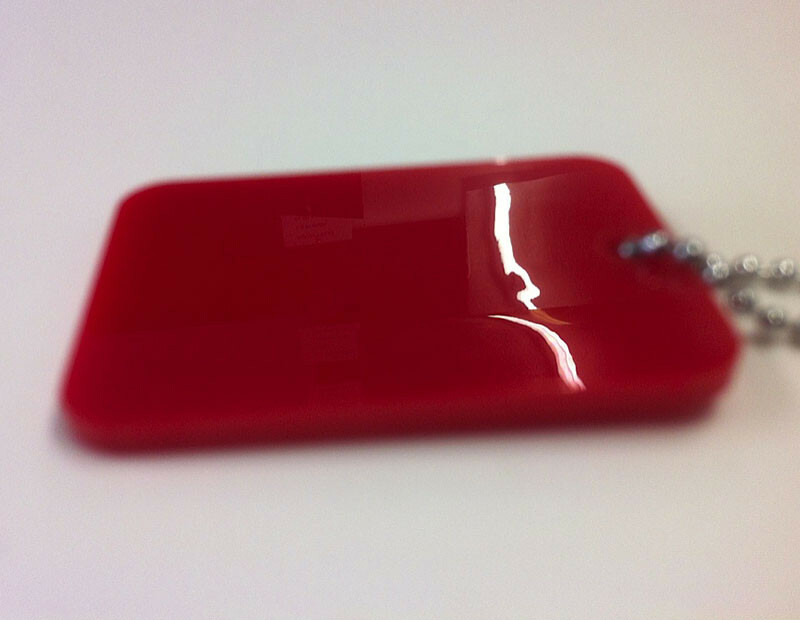 All our Pespex colours are a high quality gloss finish. We have tried to get the colour as precise as we could to match the swatches. Some computer may show colour differences. We have colours available in both 3mm & 5mm thicknesses.